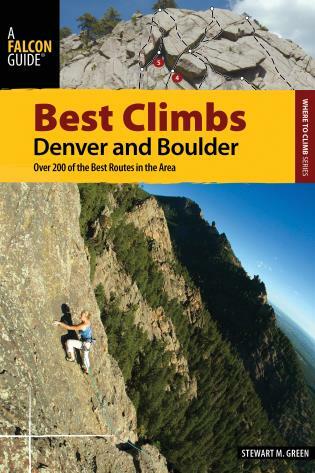 With Best Climbs, FalconGuides introduces a new type of guidebook to some of America's most popular climbing destinations. 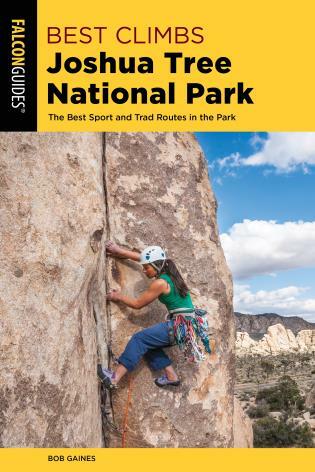 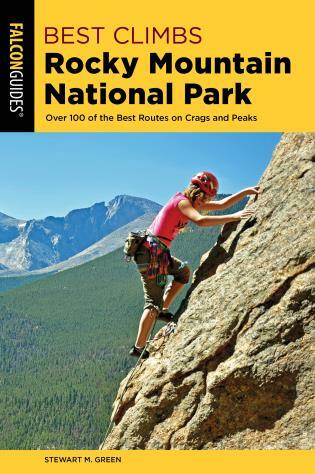 Written for nonlocal climbers who have only a few days to climb during each visit, these guides provides visually appealing, to-the-point information that filters out the classic routes and very best climbs. 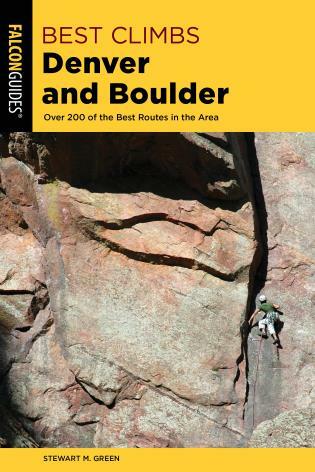 Best Climbs Denver & Boulder covers Eldorado Canyon, the Flatirons, Boulder Canyon, Golden Cliffs, Castlewood Canyon, the north section of the South Platte, and some toproping routes at Ironclads.